GURANTEED LOWEST PRICE IN NORTH AMERICA. Carnation Absolute is a fantastic aphrodisiac and spiritually uplifting, motivating oil. With its rich, warm, floral scent, it is used in perfumery and can also be used in soaps, candles, potpourri, room fresheners and in massage therapy applications. 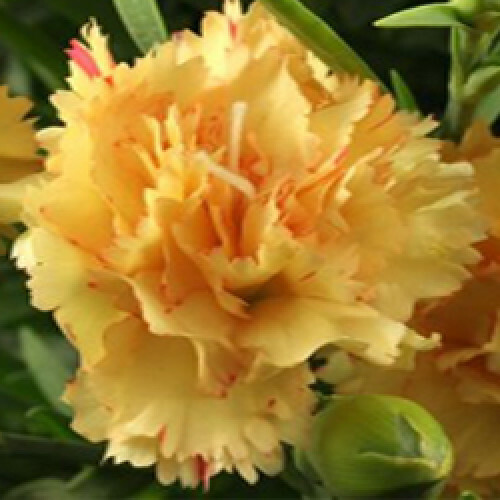 Carnation Absolute is a fantastic aphrodisiac and spiritually uplifting, motivating oil. With its rich, warm, floral scent, it is used in perfumery and can also be used in soaps, candles, potpourri, room fresheners and in massage therapy applications.